Time to find the bed of your dreams? Buying a bed can be a daunting experience so here at SlumberSlumber, we have put together this handy bed buying guide to help you get the bed that’s right for you. A good night’s sleep is essential to living well, but more often than not, we’re unaware that our old beds might be causing all kinds of issues. When a bed is no longer providing proper support and comfort with our quality of sleep will suffer. Tests by the Furniture Industry Research Association reveal that the quality of a bed can deteriorate by as much as 70% over 10 years. So, how old is your bed? Is your bed big enough? Can you lie side by side, with your arms behind your head without touching each other? If not, your bed probably isn’t big enough. If the bed is for two people, then make sure you shop together. You both need to be happy with the choice otherwise you’ll have to live with the decision for years to come! Shop for the best value and not the lowest price. The better the construction of the bed, the greater the support and comfort. Most people who share a bed will have been woken by their partner in the night at some point. If you upsize your bed then you’re less likely to bother one another. Try to make sure you test mattresses on a similar type of base. The two are engineered to work together, so a change of base will affect the feel and performance of the mattress. Top Tip – Don’t just switch the mattress! An old base can reduce the useful life of a new mattress as well as affecting the support and comfort a new mattress can offer. 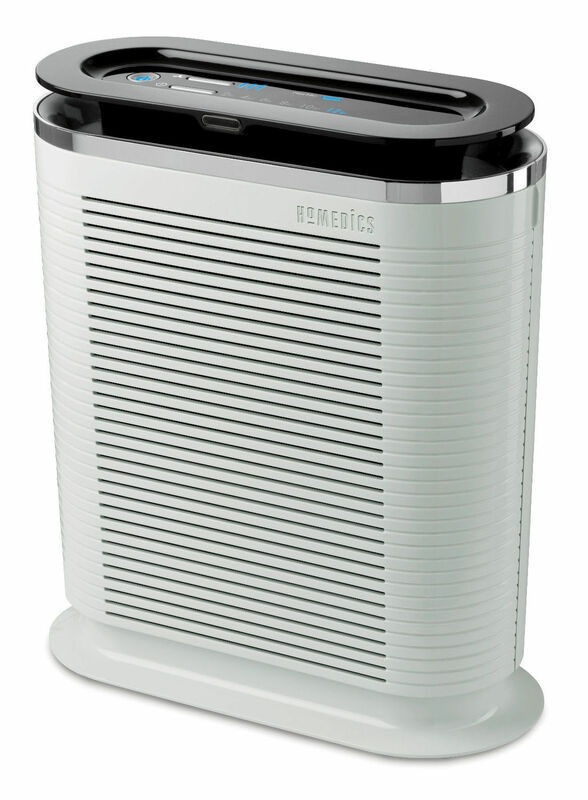 An old base can also invalidate any warranties or guarantees that come with the new mattress. Enjoy the process and relax. Lie on the bed for quite a long time – at least 10 minutes – though feel free to make it longer. To help you understand the mattress types available we’ve given each a rating, either 1 (soft) 2 (medium) or 3 (firm). Try them out to find which is best for you, and then test different mattresses within your preferred rating. There’s no universal standard for comfort that bed manufacturers stick to, so our rating system will help you to easily compare between brands and styles. Even though mattresses may look pretty similar, don’t be fooled the differences within them are vast. Working your way through all the options can be pretty daunting, so feel free to ask our Bed Experts any questions that you might have, that’s what we are here for. Mattresses always have a cover designed to be tough and tear resistant, this is called ticking. Better quality mattresses use cloths that are woven or knitted in high-end viscose or cotton yarns, but cheaper cloths in polyester or polypropylene are often printed too. Various special qualities can also be applied to ticking with options including anti-dust or anti-allergy characteristics built in. There are basically two main types of mattress – those with and those without springs. These are the most common type, with springs arranged in rows and connected to one another, top and bottom, by a spiral helical wire. They come in a choice of tensions, starting from a very firm 12.5 gauge wire. The continuous spring unit is made from a single length of wire ‘knitted’ into a series of interwoven springs that run up and down the bed. Generally speaking, the gauge of wires used is softer than the open coil, giving a higher spring count and a more responsive feel. The most popular non-sprung mattresses are made from foam. Most of these are made from layers of different densities of foam. By varying their density and depth, it’s possible to achieve different levels of comfort and support. They are particularly suitable for use with slatted bases and adjustable beds and come in three main types. Latex options have anti-microbial properties that offer benefits to many allergy sufferers and their natural elasticity helps the mattress shape recover quickly, giving very good individual support. Viscoelastic or memory foam slowly responds to body temperature and weight, taking the shape of the sleeper and ensuring good pressure relieving properties. Polyurethane foam mattresses are widely used and extremely versatile with prices matching quality and foam density. Fillings in sprung mattresses will settle over the first few months of use making your mattress unique to your body shape. This may be more obvious in more expensive mattresses with more fillings. Turning your mattress regularly will help even out any settlement. Find out more about mattress settlement here. The type of filling chosen can affect resilience, durability, flexibility, the ability to absorb body moisture and price. Hair: Highly resilient, often described as “nature’s spring”. The majority of mattresses were never intended to be used on their own. 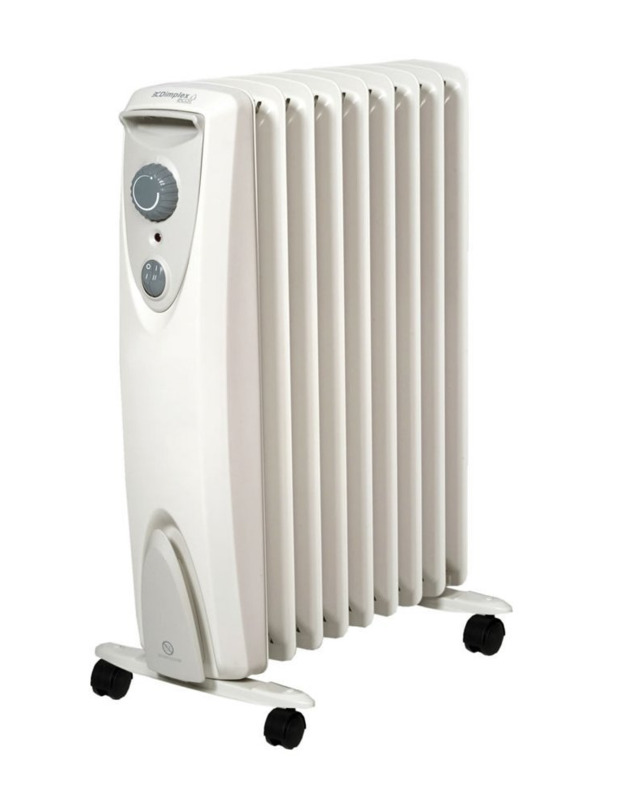 Most have been designed to work in combination with a bed base to ensure maximum comfort. These bases come in a range of styles and functions – scan through the list below and see the various options available. Sprung edge: Probably the most luxurious option, they provide even support across the whole mattress and act like a giant shock absorber increasing the mattress’s durability. Solid or platform top: Made using a rigid, non-sprung top panel. This means the general feel of the bed tends to be quite firm. Firm edge: These feature a small number of larger, heavy-duty springs within a rigid, wooden sided frame. Flexible slatted: The use of laminated soft woods mounted in a frame helps give a level of springiness to a bed that can be adjusted to suit individual preferences. Bedsteads are back in style! And there is a massive range to choose from with options available in wood, metal, plastics, upholstered or any combination of these. The most common systems use rigid or flexible wooden slats to support the mattress, though other variations that use wire or mesh are available. Many bedsteads are imported or even antique, so be warned, they may not conform to current UK standard sizes. Take care to ensure a mattress and bedstead are the same sizes. 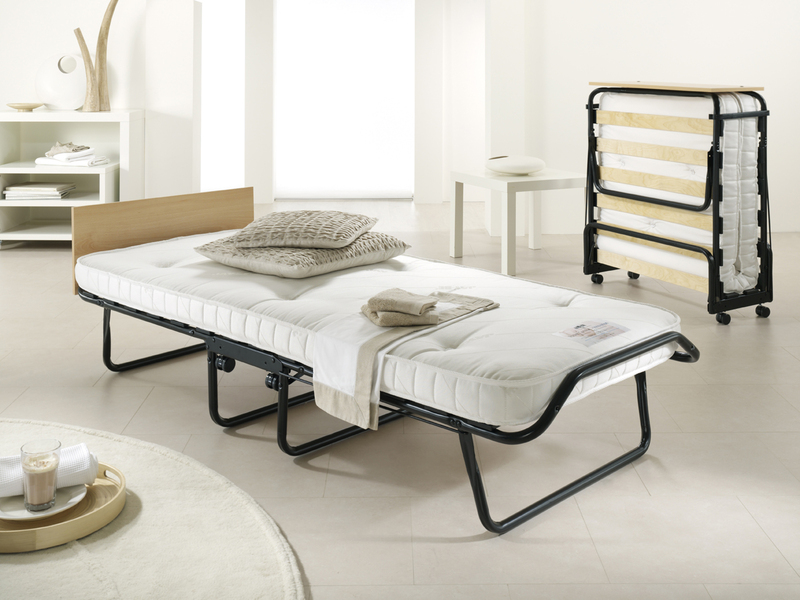 Adjustable beds are a solution to the changing ways we’re using our bedrooms and beds. Adjustable beds also offer solutions to a range of medical problems or aid those with mobility issues. They are available as single or doubles with individually adjustable halves. They can feature flexible laminated slats or fully sprung upholstered sections. Plus – and this is the fun bit – they can have up to five or more individually adjusting sections – for neck, head, upper body, legs and feet. Mattresses tend to be specially made for adjustable beds, so the base and mattress should really be bought together. Bunk beds and cabin beds are a great, fun, space-saving option. Some bunk beds can be split to create two single beds which can be useful over time. Cabin beds often contain a desk, drawers and cupboard, which can make the smallest room in the house suddenly useful again. There’s never enough space when friends or family come to stay! 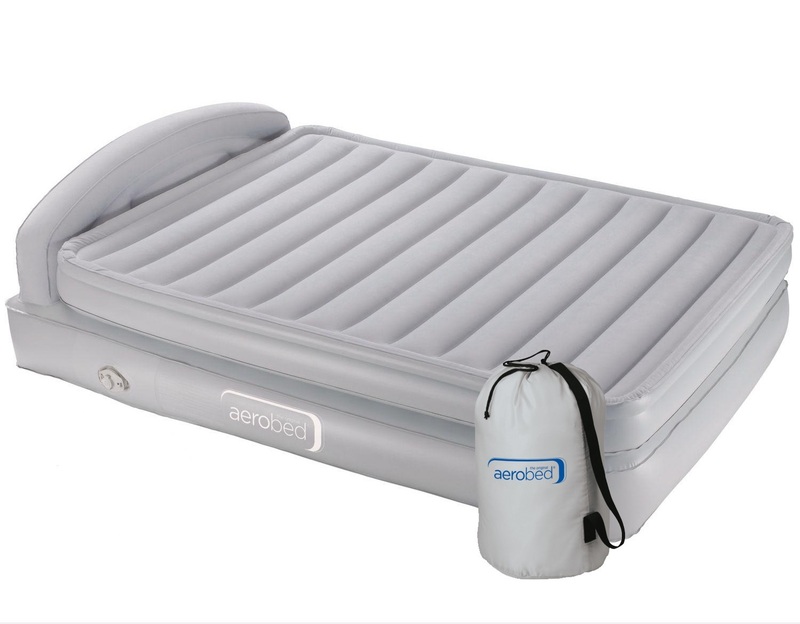 Guest beds are a practical solution with inflatable, folding and pull out options available. Whatever the type of guest bed, all are designed with one purpose in mind, to take up as little space as possible when not in use! Bed buying shouldn’t end with a bedstead and mattress – the things you put on top of your bed can be just as important in helping you to get a good nights sleep as the bed itself! Here’s some extra advice on getting the finishing touches right. Pillows are often the cause of a lot of sleep, neck and back related problems. 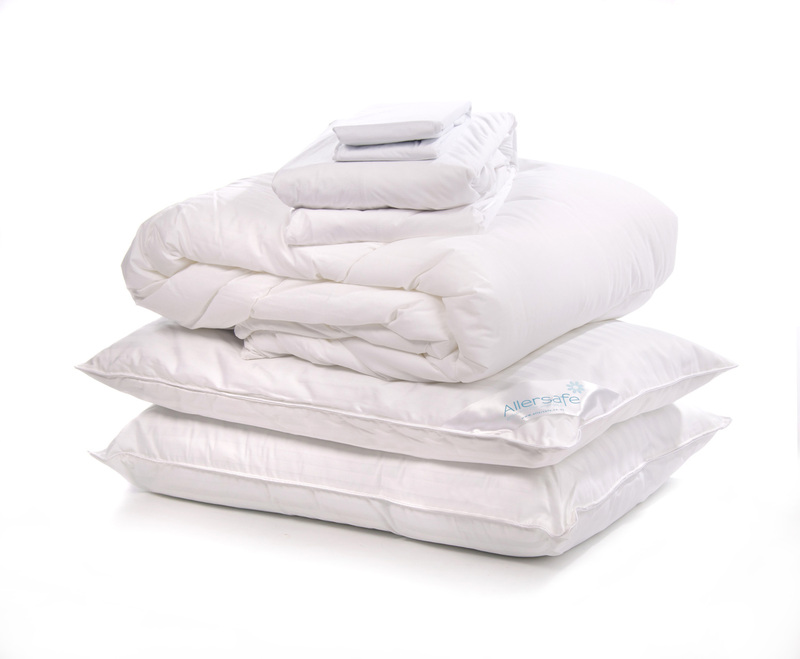 There is a massive selection of pillows available, from goosedown and duck down to feather, fibre filled, and foam. You’ll also be able to find pillows in various shapes and sizes, including ones which are pre-shaped to support the head and neck. The choice is subjective – whatever works for you is going to be a winner! Overlays and toppers soften the feel of a mattress by adding extra layers of cushioning and protection. Generally non-sprung, they can be made up of anything from polyester fibre to feathers. We hope we have covered everything in our bed buying guide but understand you may have more questions. Buying a bed is a big investment and not one to be taken lightly. Refer to our Sleep Clinic for more information on beds, buying a bed and how we can help you with common sleep problems.